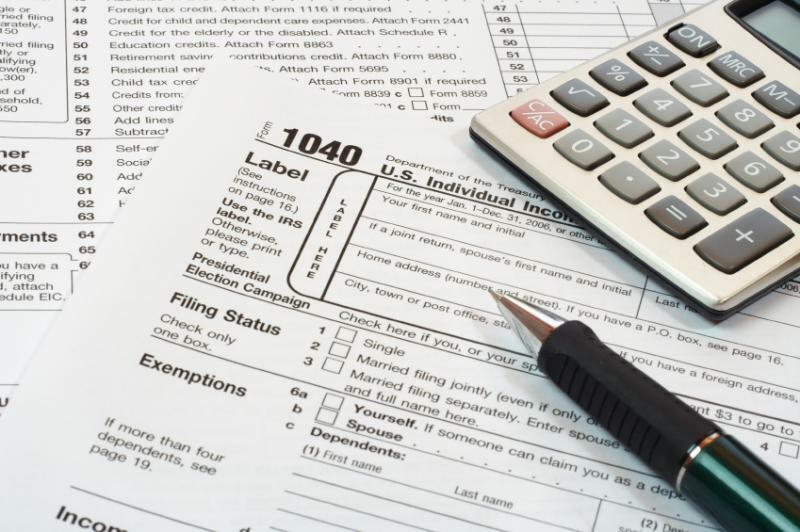 As one of the leading accounting firm in Staten Island Certified Accounting and Taxation Services Inc specializes in the all aspect of income tax and accounting services. We would like to work with you to make your business as profitable as possible. As your local income tax and accounting professional, Certified Accounting and Taxation Services Inc would like to offer you variety of services at a reasonable fee. Our firm is a full-service accounting firm serving clients throughout the Staten Island for years. Isn't it time we talked?